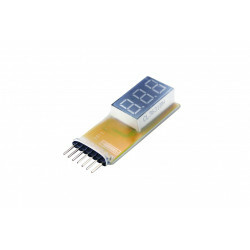 LIPO Battery voltage tester with low voltage alarm.A small inexpensive item that could save your LIP..
LIPO Battery voltage tester A small inexpensive item that could save your LIPO from being over-disch..
G.T. 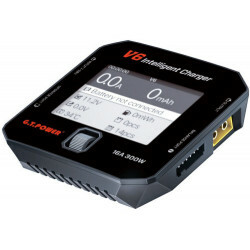 Power V6, (300W) Fully Featured Digital Intelligent Multifunctional Balancing Charger/Discharge.. 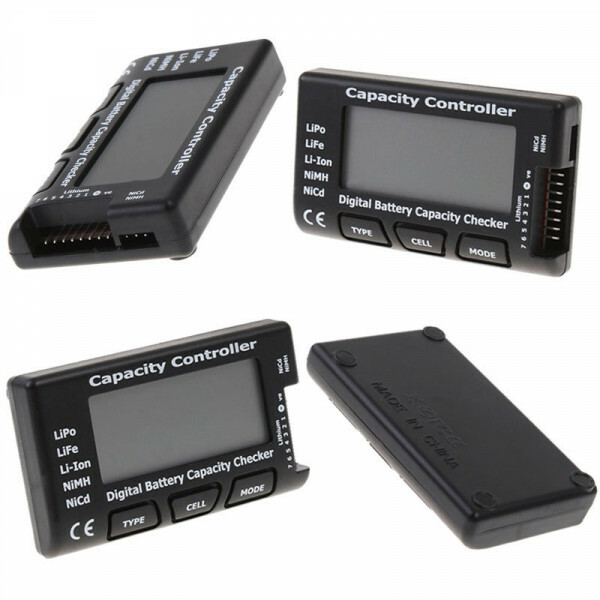 This easy to use unit will tell you the remaining capacity of your battery pack, cell balance and other useful information at a glance to get the best from your batteries. Po8er 350w 14V-25A Power Supply UnitSmaller in size compared to most PSU's- 190x95x56mm (LxWxH)Tough..